LOS ANGELES -- A 28-year-old Hollywood Hills woman who was reported missing has been found alive, according to authorities. 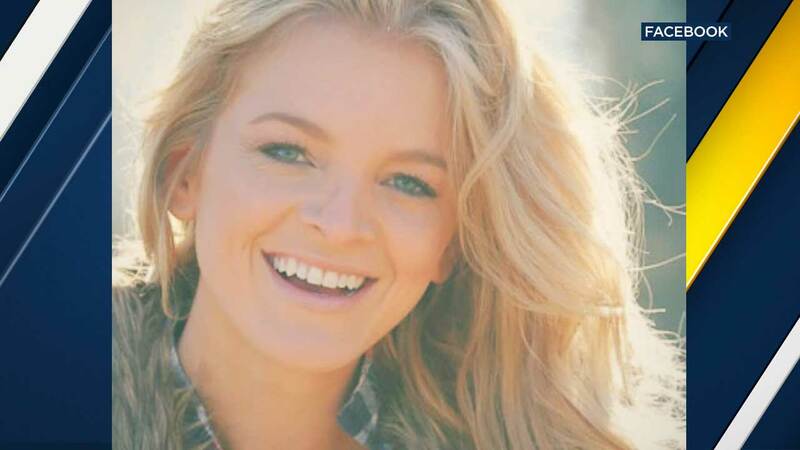 Laura Lynne Stacy, who recently moved to Los Angeles from Colorado, had been missing since Sunday. Officials with the Los Angeles Police Department confirmed to ABC7 that Stacy had been located alive. Her sedan had been found in a remote desert area of 97th Street East and Avenue E in Lancaster. Officers who were responding to the area to help look for Stacy spotted her walking along the 14 Freeway near Avenue K, according to police. Authorities said Stacy was taken to the hospital and being reunited with her family. Fire officials said Stacy had suffered from exposure to the environment and dehydration.